Looking to add a bit of wow and pizzazz to your beverages and baked goods? Look no further than our wonderful Maple Dust. It’s a combination of dried, pulverized maple syrup and organic coconut sugar (nothing else – no preservatives or other nefarious ingredients). It dissolves quickly into hot or cold beverages, and sprinkles easily onto baked goods. 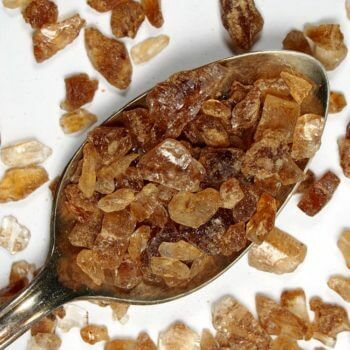 It has a warm flavor, similar to brown sugar but less sweet and more complex flavor. 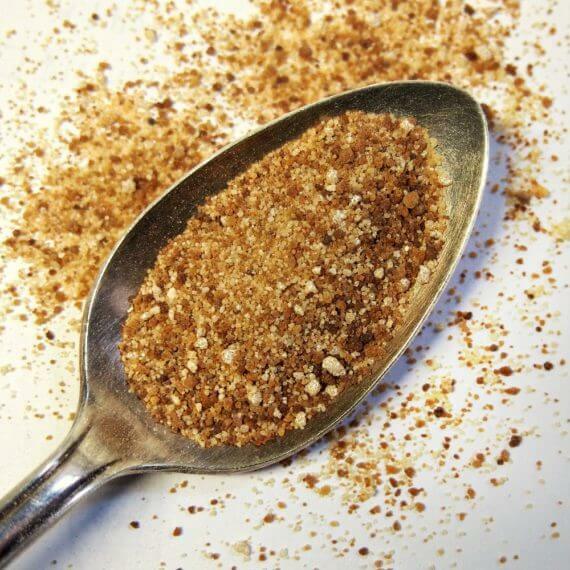 Our maple dust is packaged in a 4 oz bag (approx 60 teaspoons). What I think of experience with my tea and stuff. Love this item! Great with more than just tea!